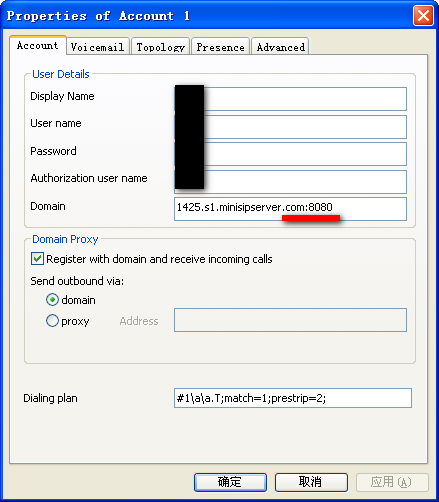 Some cloud-mss customers ask us this problem because the standard SIP port (UDP 5060) is blocked by their ISP in their countries. 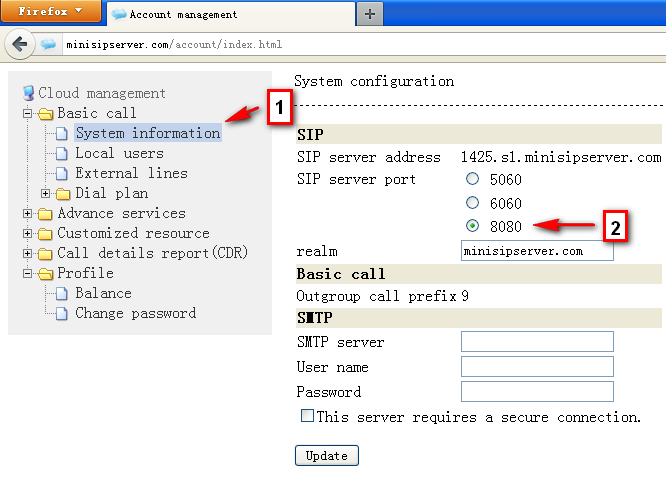 If you select a UDP port which is not standard 5060, you must change configurations in SIP phones/clients. Below figure is a demo configuration of xlite since we change the port to 8080.